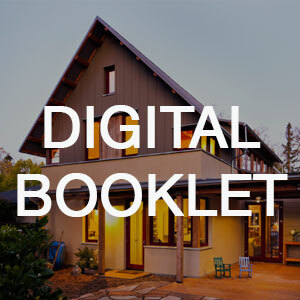 Click the image above to check out our digital booklet with in-depth information about the house! 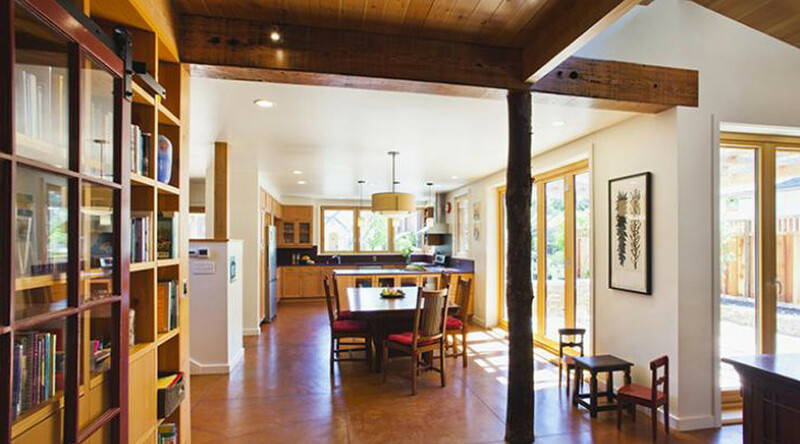 Project Green Home is a beyond LEED Platinum, Zero Net-Energy, Passive House in Palo Alto, CA in 2010. It was built to be beautiful, comfortable and environmentally efficient at the same time. It was designed by Arkin Tilt Architects. Please contact us to schedule a house tour or to drive an electric vehicle! 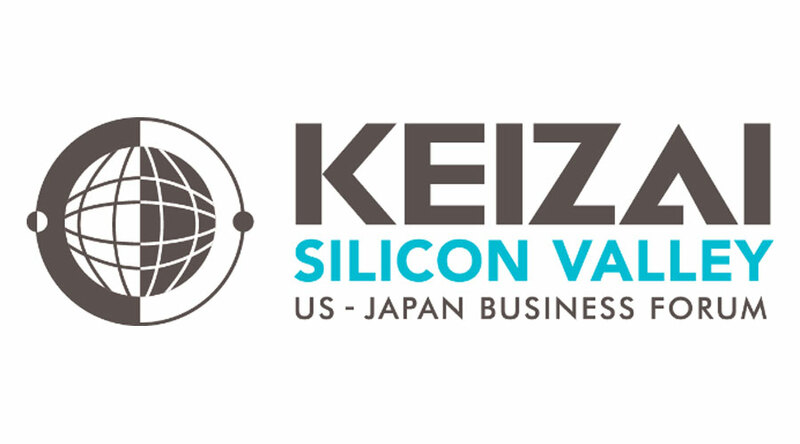 PGH's Sven Thesen is presenting at a panel hosted by Keizai Silicon Valley, on Clean Tech Development and The Role of State and Federal Regulation in structuring Emerging Markets. It will explore the example of transportation electrification (one of PGH's specialities!) and how it is influenced by the CARB, CEC, and CPUC. 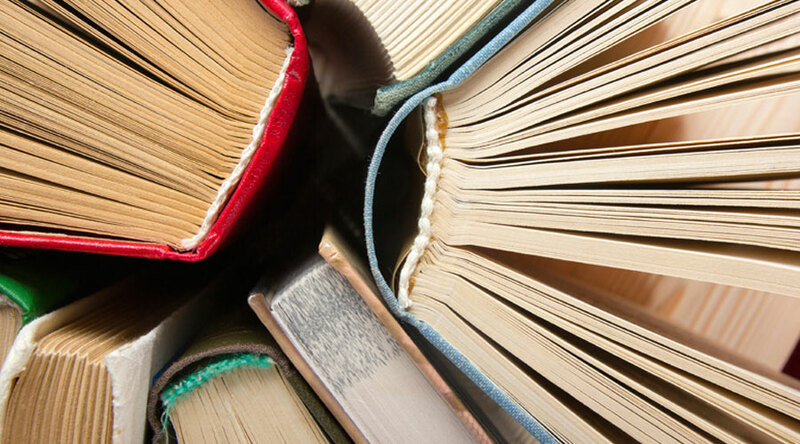 Expertise is provided from experts (including our own!) in electrified transport and green living. More information can be found at their website. This event will take place atProcopio, Suite 200, 1117 S California Ave, Palo Altoon Thursday, November 9th, 2017. from 5:30 P.M onwards. Climate Change Book Club Meeting! The Climate Change Book Club is meeting at Project Green Home for a 30-minute tour / field trip to the home of Sven Thesen. Members are encouraged to bring a brown bag lunch to eat with the group there after the tour. In preparation for the tour, check out our digital booklet. This event will take place at314 Stanford Ave, Palo Alto on Thursday, November 16th, 2017. from 10:30 A.M to 11:00 A.M.
Next Project Green Home Tour! The next tour of Project green home is coming soon. We're celebrating the North American Passive House Conference! Check it out here. This event will take place at 314 Stanford Avenue, Palo Alto on Sunday, October 8th, 2017. from 1 P.M to 3 P.M.
PGH's Sven Thesen is co-teaching "Is an Electric Vehicle Right for you?" Sign up here. 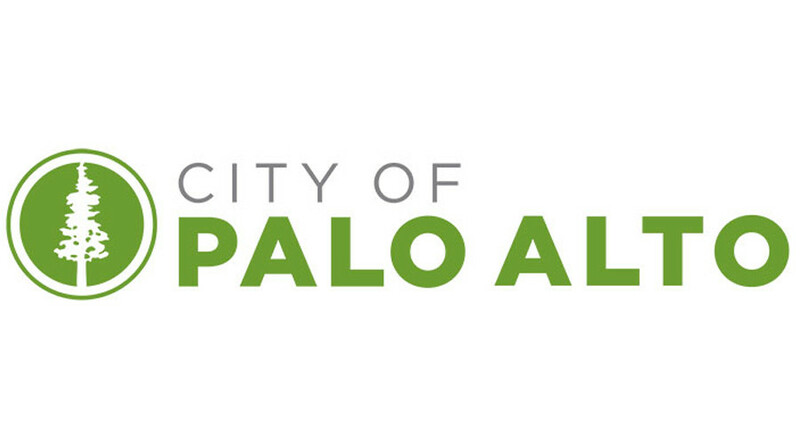 This free class is co-sponsored with and supported by the City of Palo Alto. 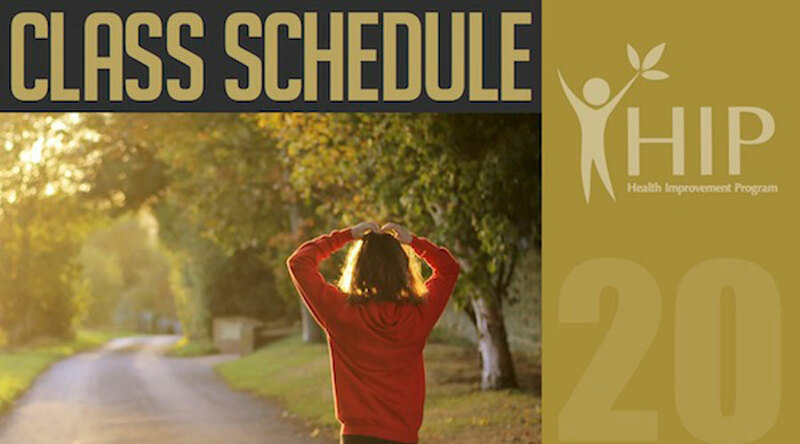 Although class is free, advance registration is REQUIRED, as space is limited. This event will take place atRoom 202A/B, 1070 Arastradero Road, Stanford on Thursday, October 12th, 2017. from 5:30 P.M onwards. 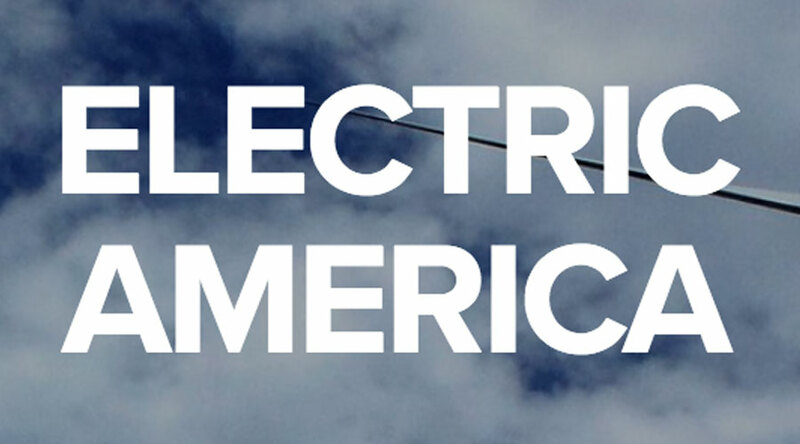 Project Green Home featured in Electric America! Molly Seltzer stayed with us at Project Green home for a week, and she's written a lovely article about us in Electric America about what it's like to stay at PGH. Thank you Molly! Check it out here! You are cordially invited to the EV party of the year! Greetings EV Enthusiasts! Because of your generous participation in our Fall EV Ride & Drive, we would like to invite you to attend a very special event: the EV Ambassadors Launch Party! This event will take place at 314 Stanford Avenue, Palo Alto on Tuesday, Jan 24th, 2017. from 6 P.M to 8 P.M. If you have already signed up to be an Ambassador, or are thinking about volunteering, but need more information, you will want to attend this party! Festivities will include food, drinks, giveaways, EV-owner camaraderie, special guest appearances, and seriously crazy brainstorming about how our Ambassadors will help EV adoption proliferate in Silicon Valley in 2017! We will also provide details about the important role the Ambassadors will play in our February EV Drive-a-thon. Guests are welcome. RSVP by January 20th! REBATE ALERT: If you are a PG&E customer, be sure to claim your $500 EV rebate via their newly launched Clean Fuel Rebate program!! Low Carbon Home in Cupertino! A friend of ours in Cupertino recently made the transition to an all-electric home using solar power as a retrofit project. Check out the details here! Come view, get inside, take a ride, or even drive an electric vehicle at this fun and FREE event. Talk to EV owners and dealer representatives, learn about range, pricing, available makes and models, and the exciting things in store for this game-changing technology. This event will take place at Peninsula Conservation Center, 3921 East Bayshore Rd, Palo Alto on Sunday, September 18th, 2016. from 1 P.M to 4 P.M.
Why would you build a home beyond code minimum, what are the benefits and what are the cost implications? Hear from local home owners about why they chose Passive House as their path and what they've experienced. Learn the why, what and how from these case studies, including construction details and economics. 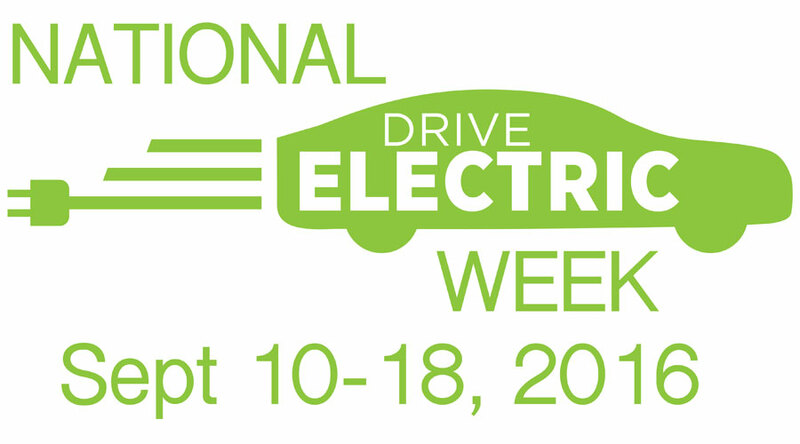 This event will take place at Covo CoWorking Space, 981 Mission Street, San Francisco on Sunday, August 21st, 2016. from 3 P.M to 6 P.M.
ProjectGreenHome.org is supporting the City of Palo Alto's Free Electric Vehicle Test Drive: Make your drive cheaper, cleaner & more fun! This event will take place at 250 Hamilton Street, Palo Alto on Tuesday, July 26th, 2016. from 10 A.M to 2:30 P.M.
We had a great time hosting tours of Project Green Home. We also loved the friendly EV Ride & Drive competition happening near our curbside EV charger, and we hope that it encouraged more people to make the switch. We enjoyed having CA Assemblymember Candidate (District 24) Marc Berman over to answer questions as well. More to come! This event took place at 314 Stanford Road on July 11th, 2016.